Sharing Platters have become more and more popular over the last few years and this year we have provided sharing platters at weddings to replace the traditional starter option, we have provided them at theatres as an alternative to canapes, we have provided them at bars and clubs, and we have provided them at private house parties. So why might you choose the sharing platter option? They are a great ice breaker – great for those occasions where not everybody might know each other, so passing around some food can start a conversation. 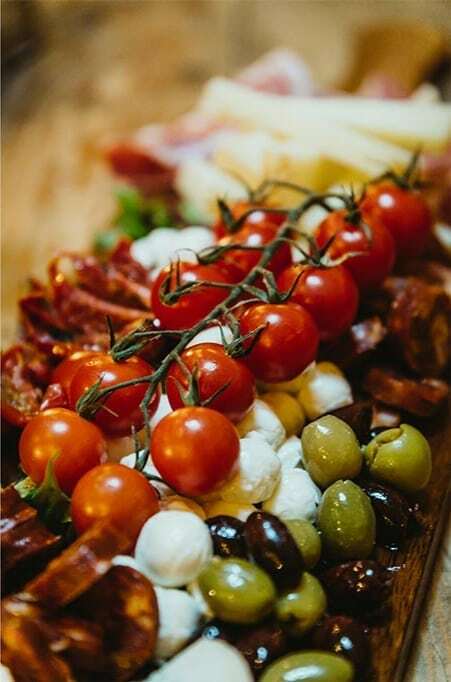 A large variety of options – don’t just choose 1 item as a starter, main or sweet, with sharing platters you can have several smaller items so their are more choices and more things to try!! Can be themed – Spanish, Italian, Greek (by country) fish, veggie (by food group) by colour or just to fit the event. Cost effective – lots of choice, styles, colours and tastes without spending a fortune. A VERY small Idea Of What We Can Do In the Line of Sharing Platters! !